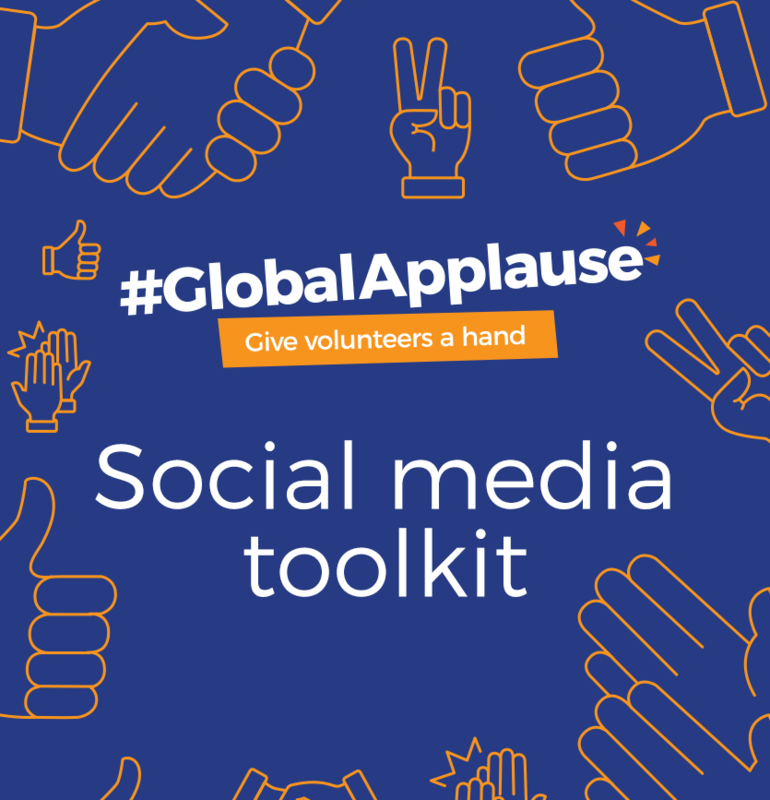 We are encouraging people around the world to give volunteers much-deserved #GlobalApplause through social media engagement and support of your country IVD celebrations. Digital materials of the campaign to share in social media are available in this public Trello board! 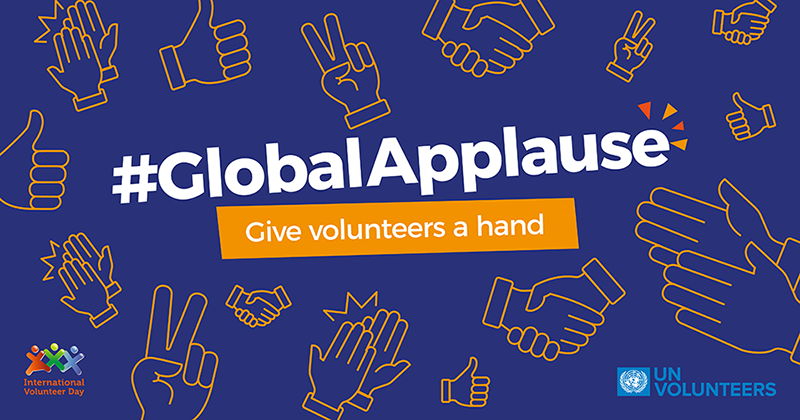 Through this campaign, we are orchestrating a round of #GlobalApplause to recognize all volunteers everywhere and the contribution they make. While "giving volunteers a hand", we also encourage everyone who has not yet volunteered to join in and take part! Please read the statement on International Volunteer Day 2016 from the United Nations Secretary General, Ban Ki-moon.